Learn more about our Outstanding Authors that make Texas A&M University-Corpus Christi the destination for many students around the world. Nominate yourself or a colleague to be our next Outstanding Author. Michael Ramirez is an Associate Professor of Sociology at Texas A&M University - Corpus Christi. He earned his PhD in sociology from the University of Georgia and has been at the Island University since 2008. 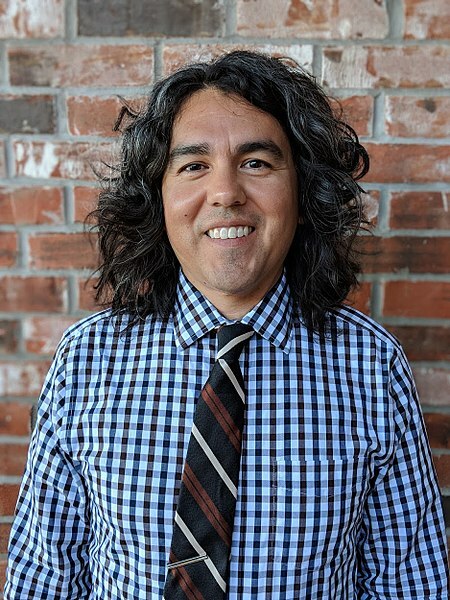 Dr. Ramirez' primary research interests center on the intersections of gender, race, and social class stratification embedded in cultural practices. The common thread in his diverse array of work is a focus on sociology of the everyday -- how individuals make sense of their social worlds and social selves in the context of everyday life, be it in the workplace, leisure pursuits, and private interactions. His work has been published in Journal of Adolescent Research, Journal of Men’s Studies, Qualitative Sociology Review, and Symbolic Interaction. His first book, Destined for Greatness: Passions, Dreams, and Aspirations in a College Music Town, was published in 2018 by Rutgers University Press. The book is a life course study of independent rock musicians pursuing careers in the informal world of music as they move into adulthood. Reviewers have described Destined for Greatness as “a fascinating reminder of music's profound impact across the life course” (cultural sociologist Ross Haenfler), as well as a “meticulous study [in which] Ramirez sketches a captivating picture of the motivations, considerations, and concerns of these musicians and their endeavors to make music their vocation" (book review in Work and Occupations).